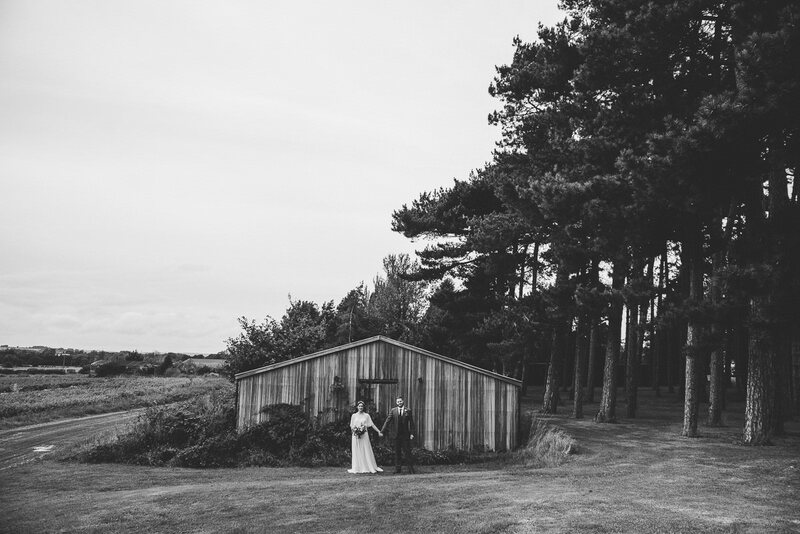 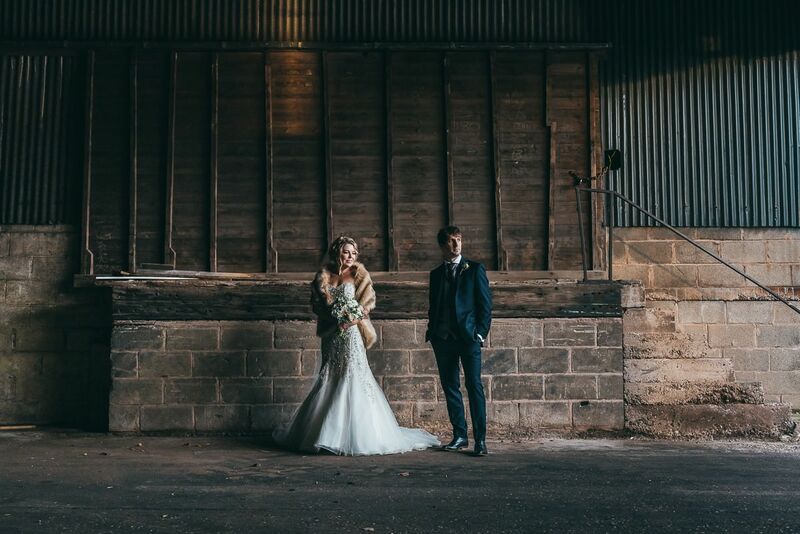 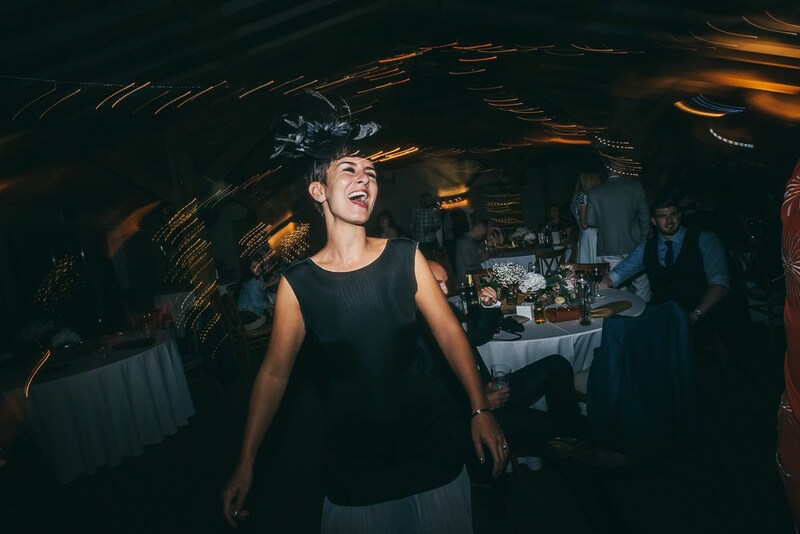 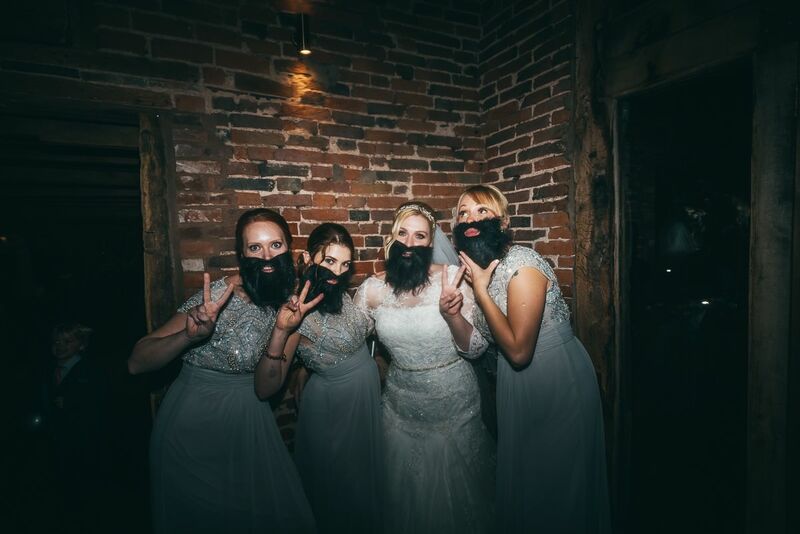 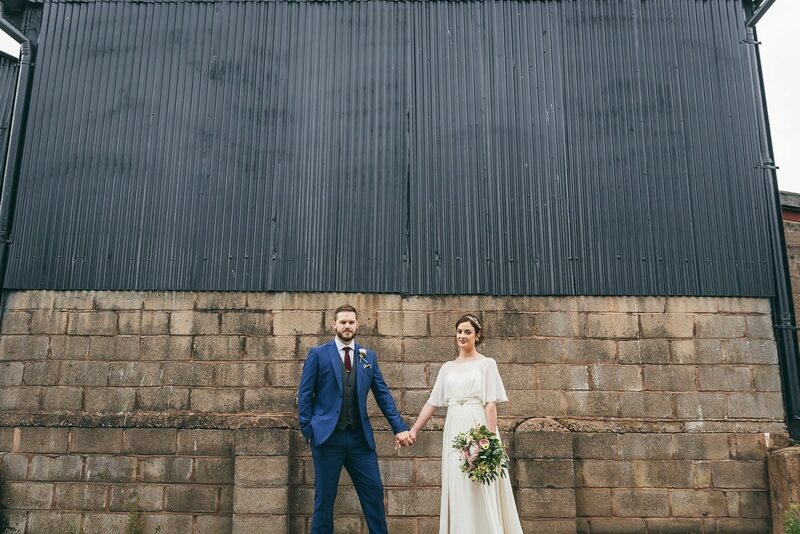 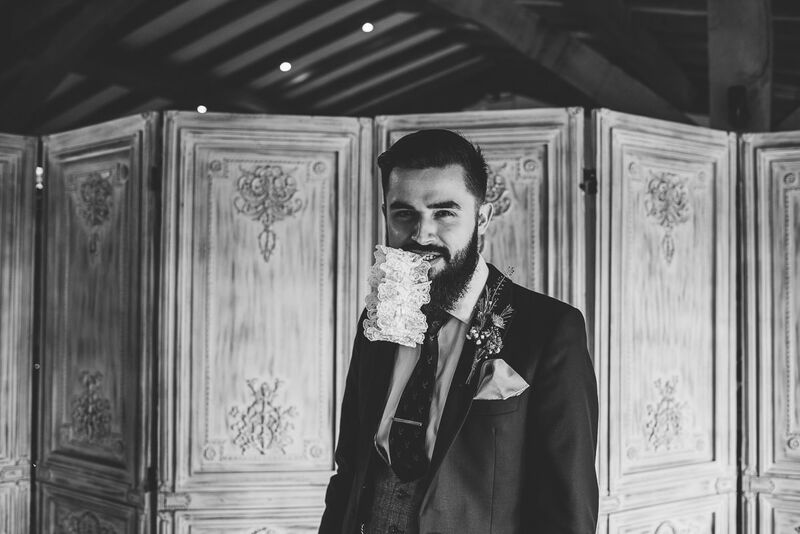 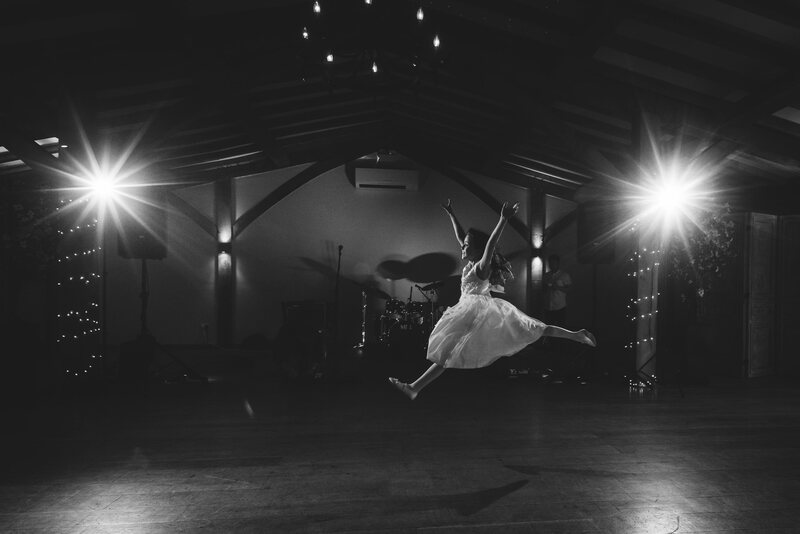 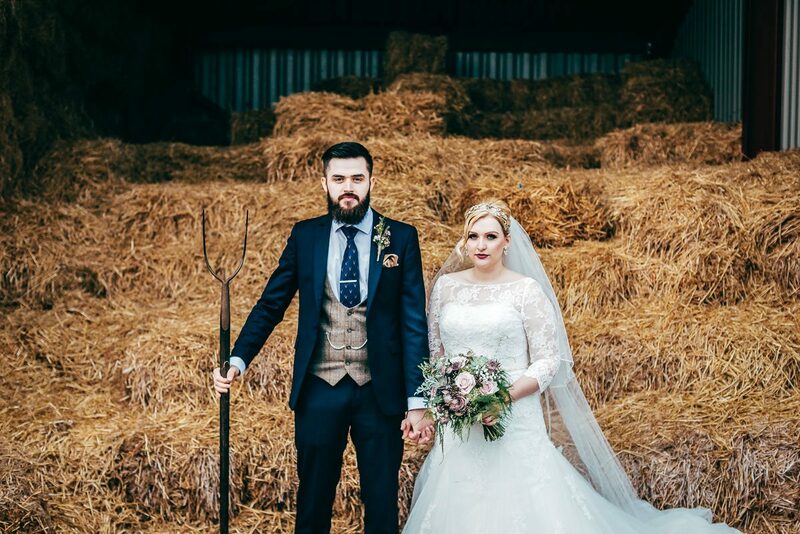 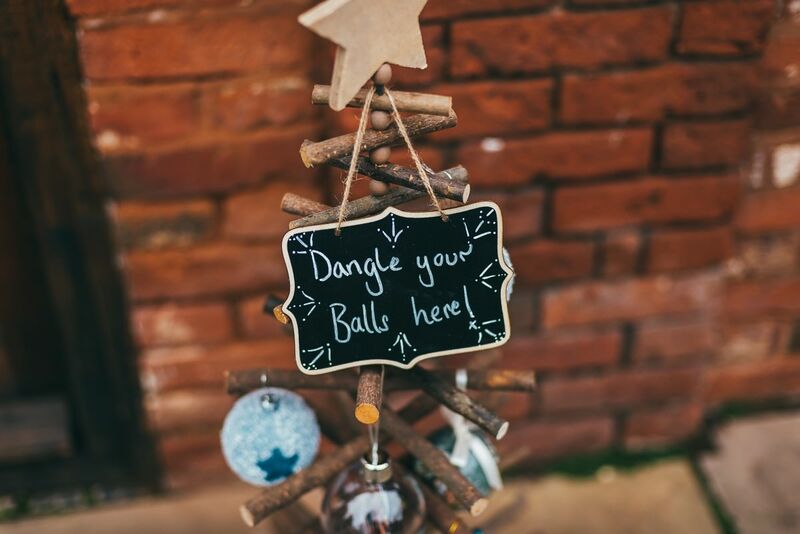 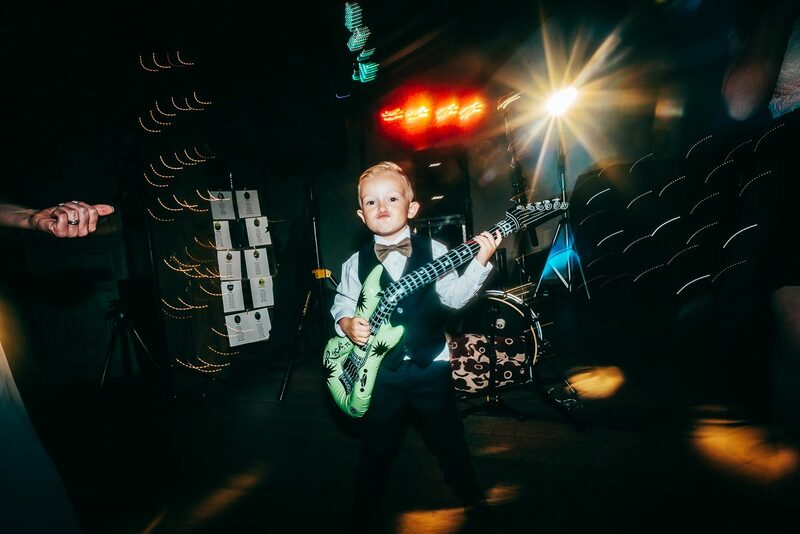 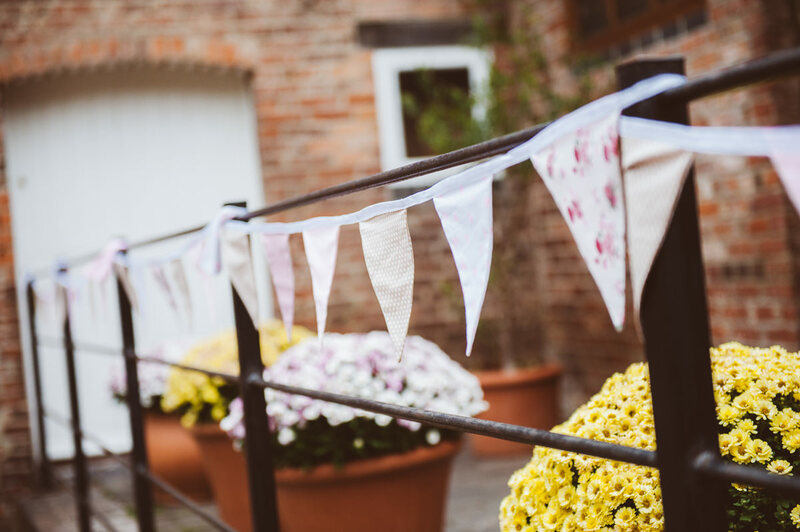 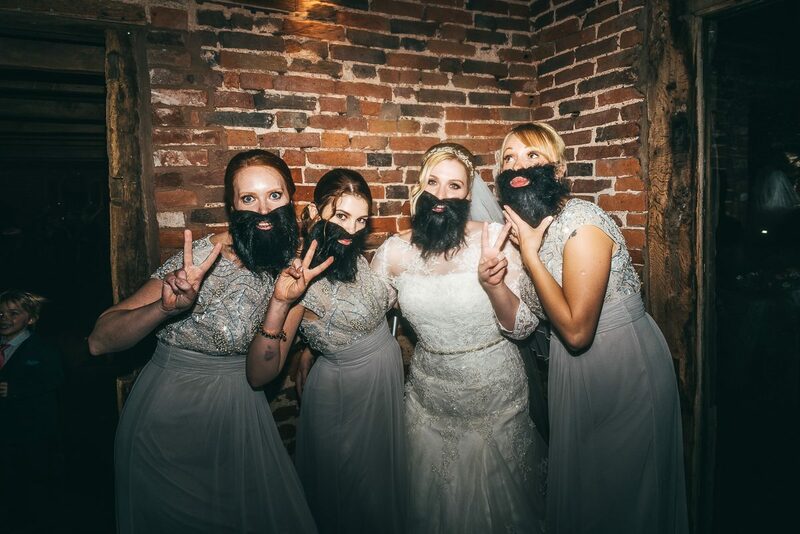 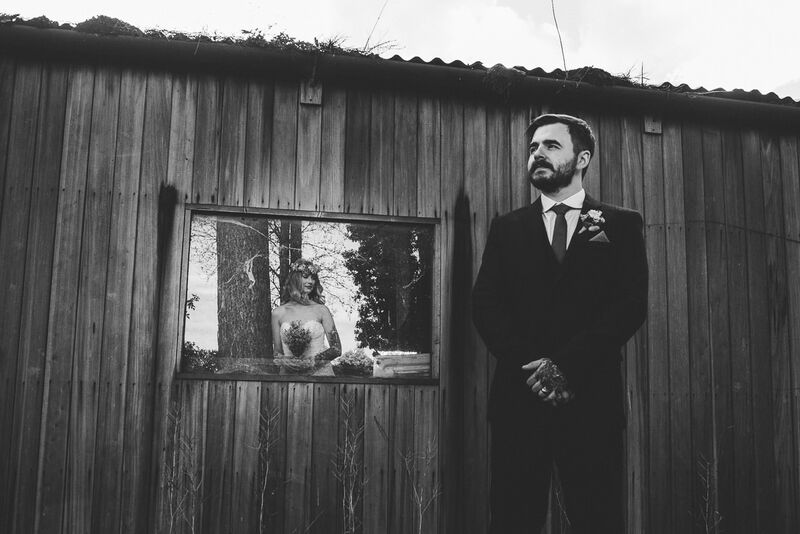 Packington Moor Weddings seem to lead the way for a more Rustic style wedding, shabby chic items, bunting and hand made decor work great in the converted barn. 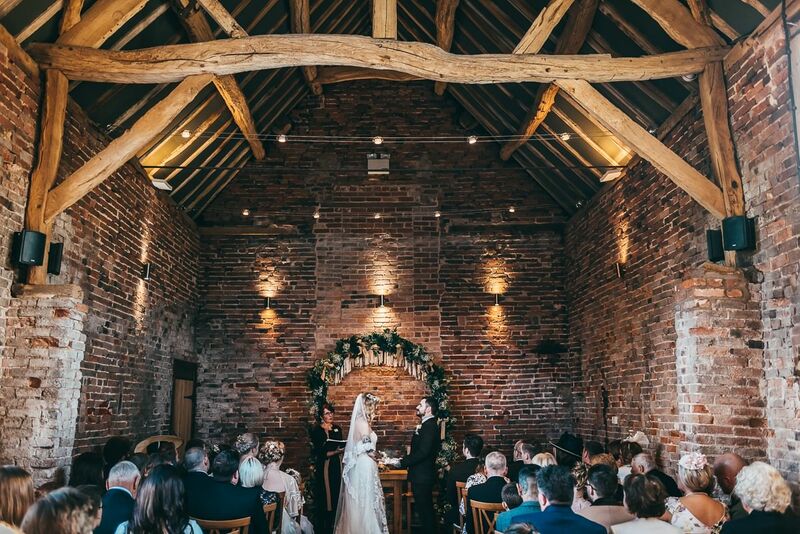 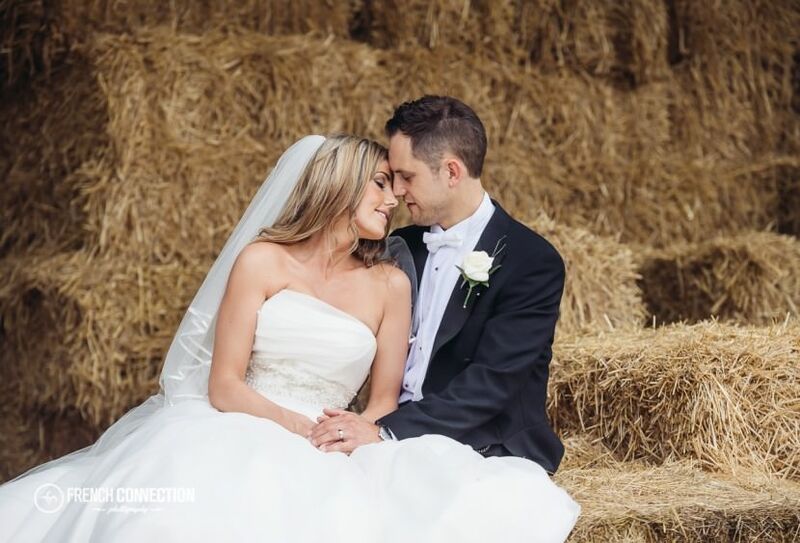 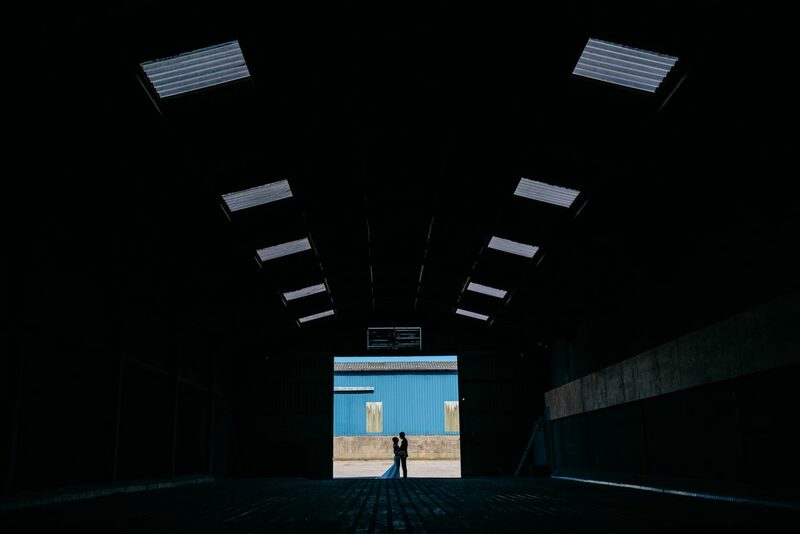 The Ceremony Barn has two large windows either side that let natural light flood in, the room also offers a a great elevated view for photographers from up in the hay loft. 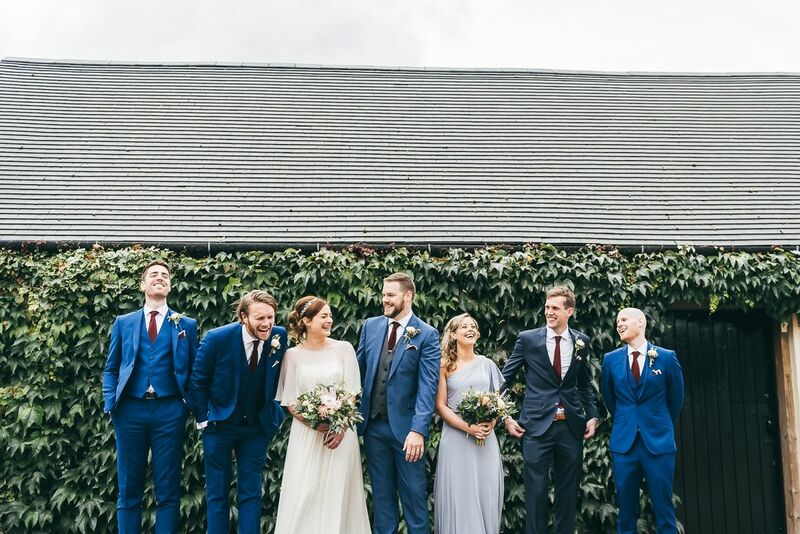 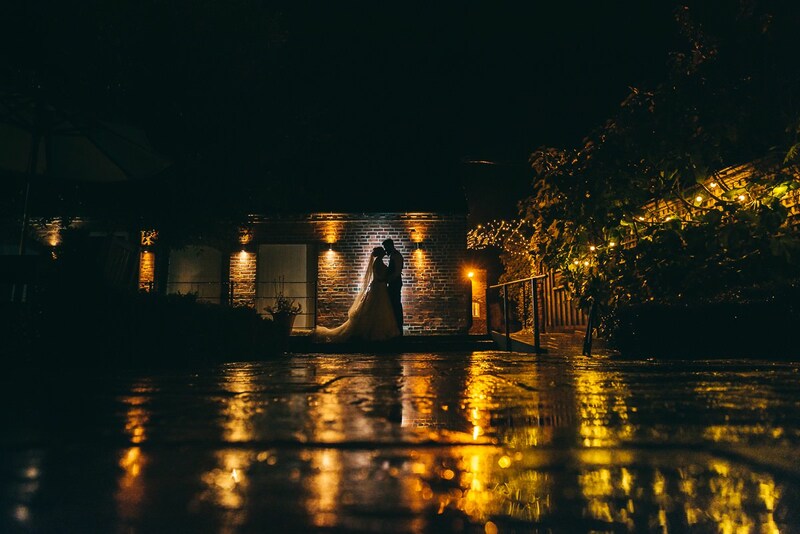 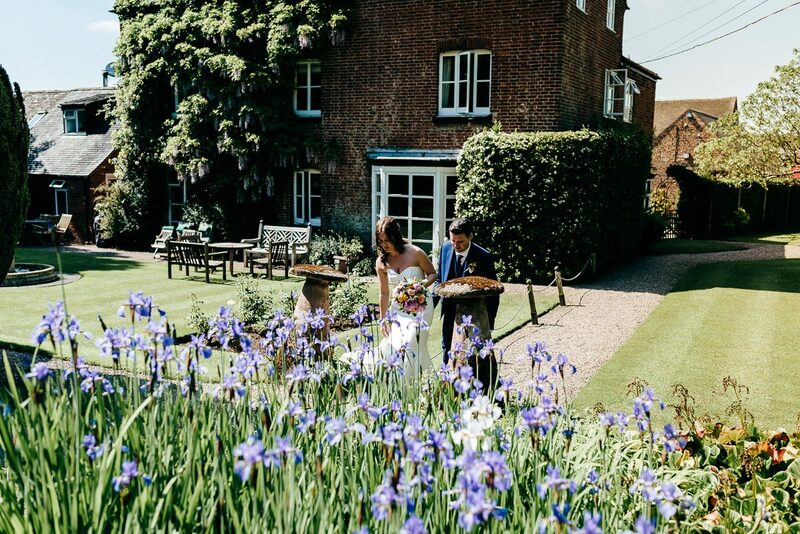 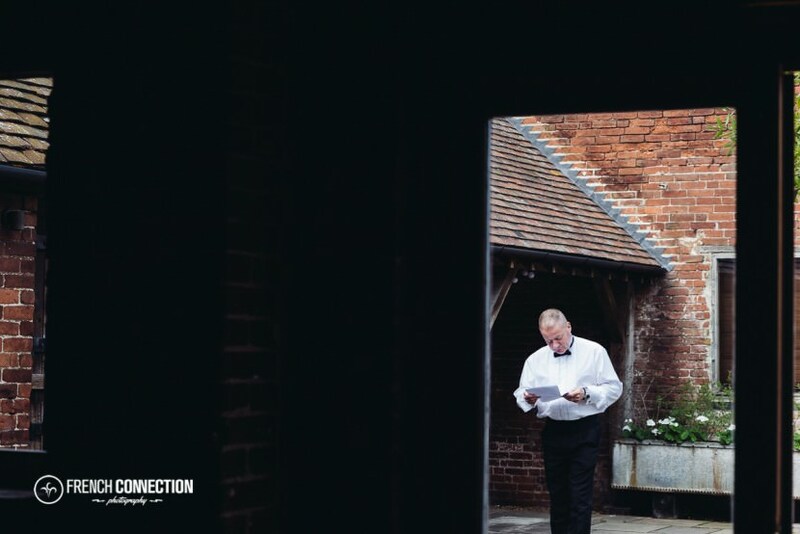 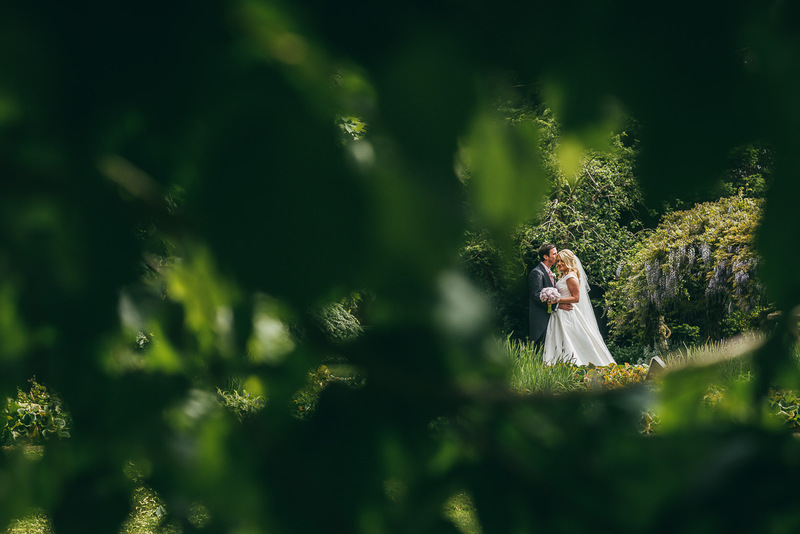 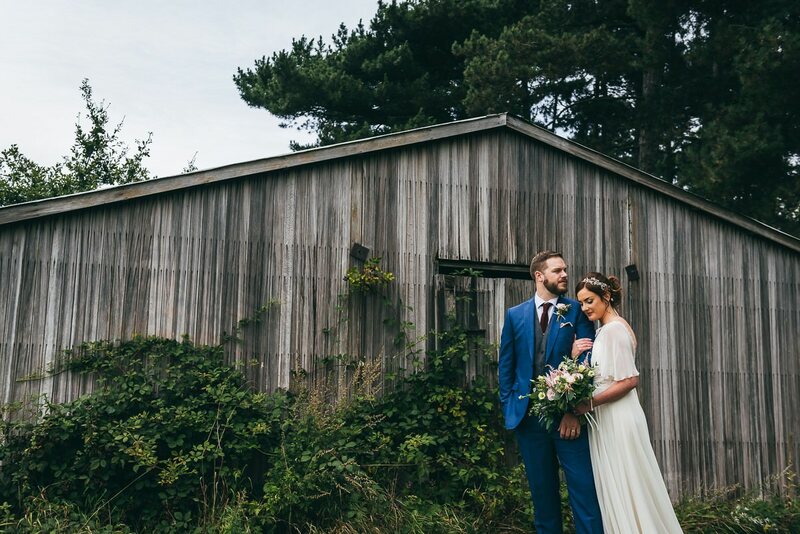 The Courtyard is a an intimate area for guests to mingle after the ceremony, and the farmhouse gardens are well established, with many colourful corners and seasonal areas to use for some creative photography. 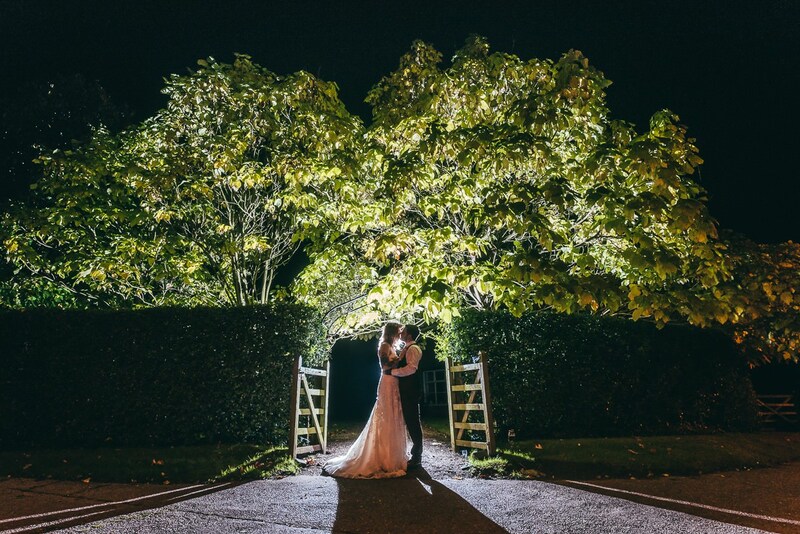 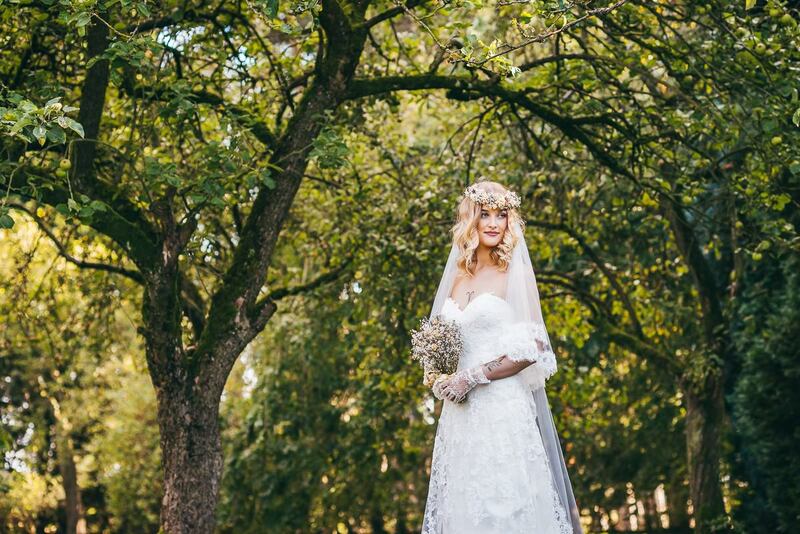 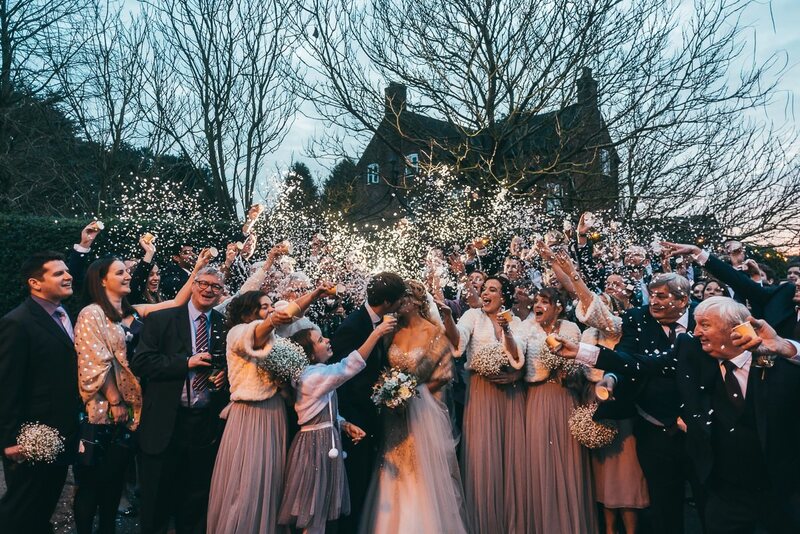 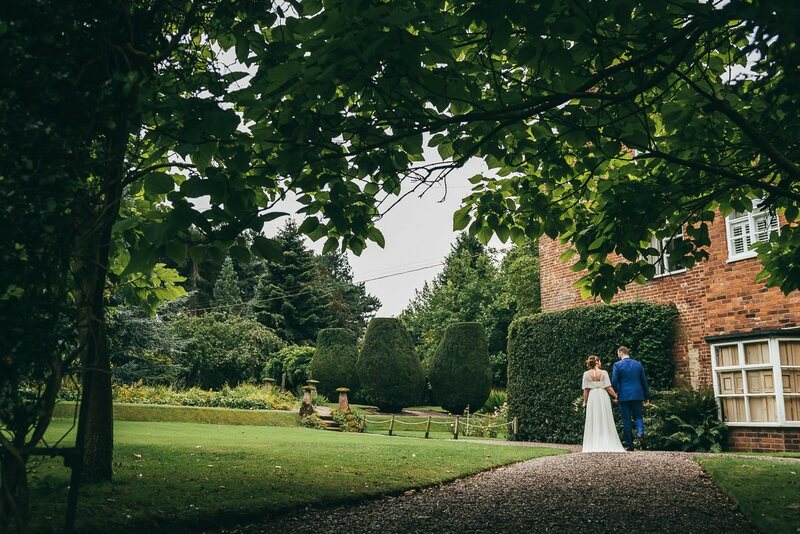 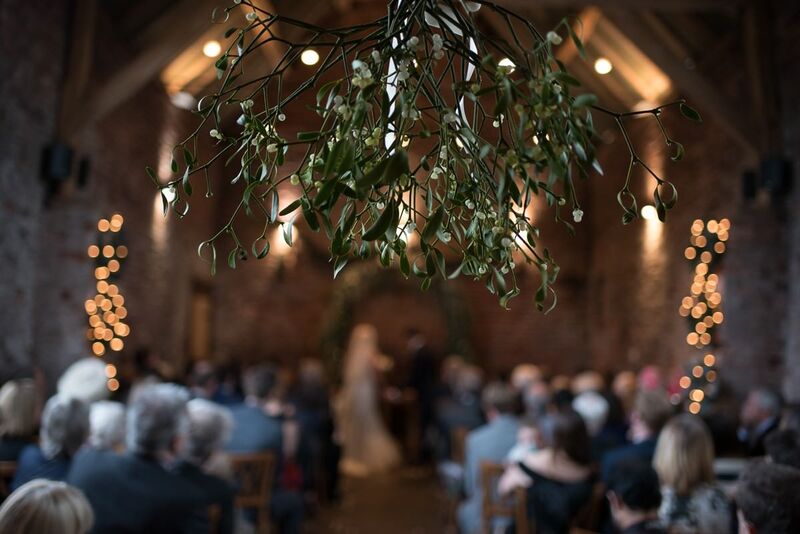 The Wisteria Walk and cherry blossom tree are personal favourites, even Winter Weddings at Packington offer an evergreen backdrop which is always a bonus. 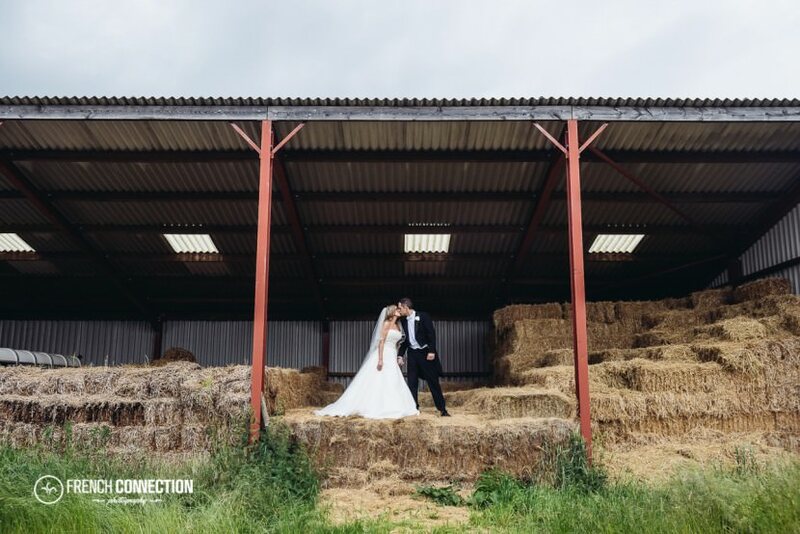 Packington is set in acres of rural scenery and is not only a wedding venue but is also a working farm, so you don’t have to walk far to find stables, tractors, wheat fields, hay barns and other rustic features, so from a photographers perspective it can present an endless settings for some quirky wedding photos, as long as you have the right creative of course. 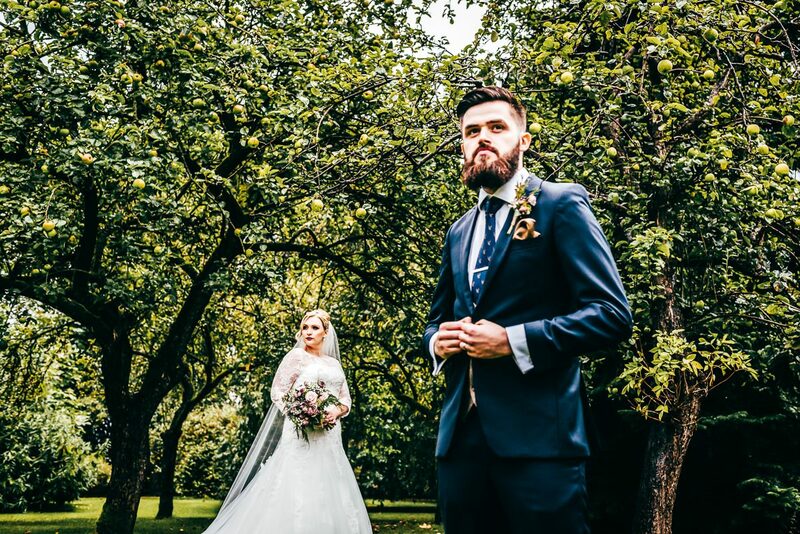 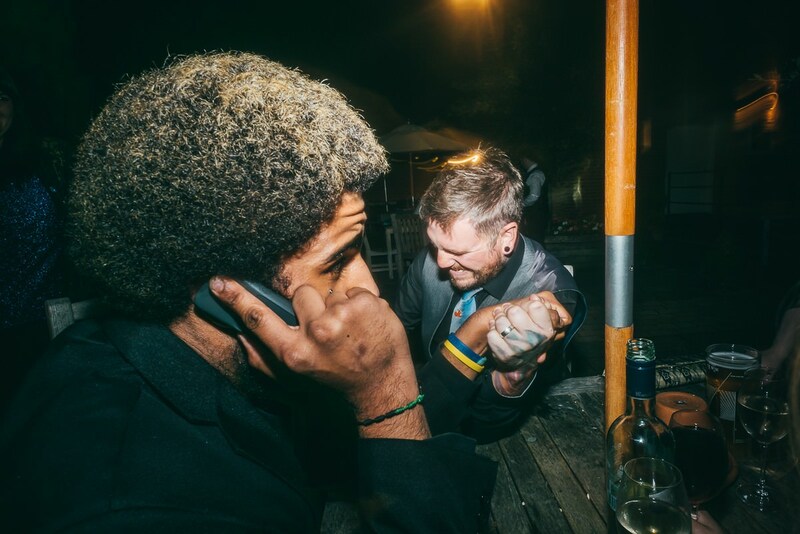 On a whole its a great place to hold a either your whole day or just the reception. 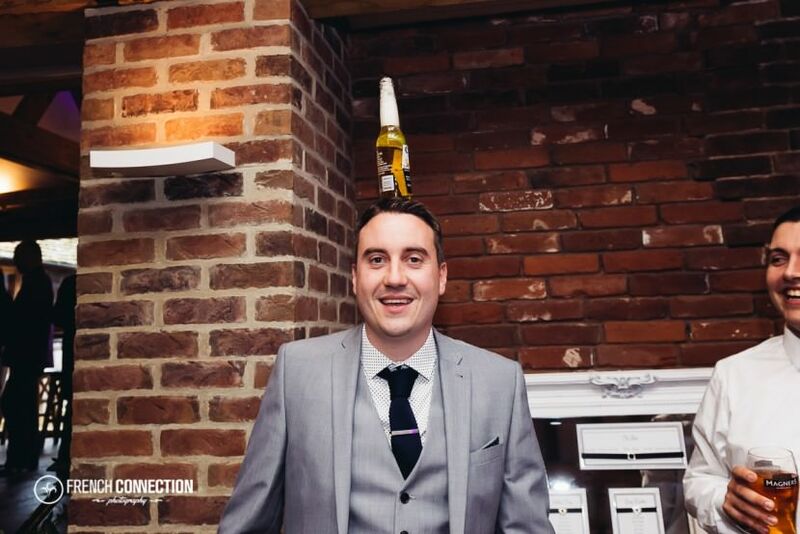 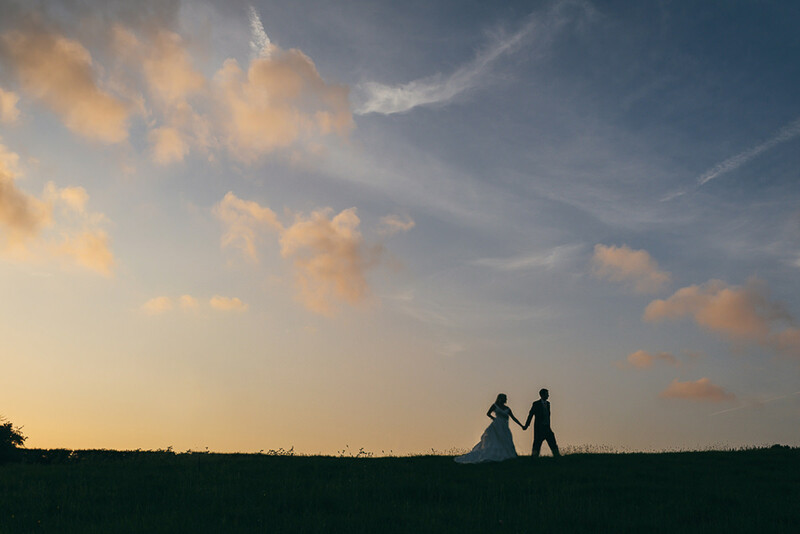 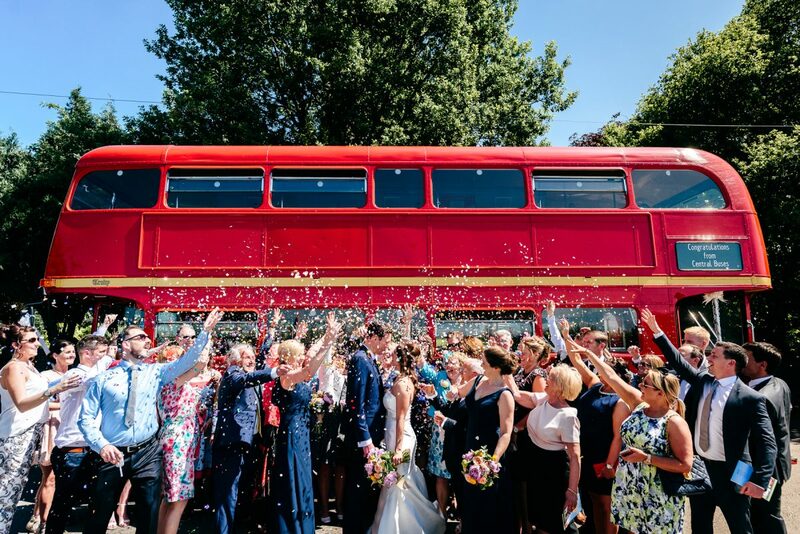 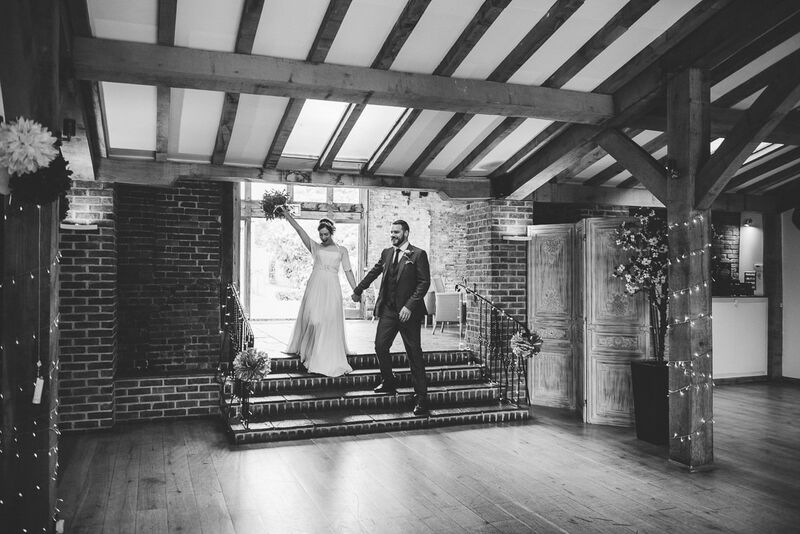 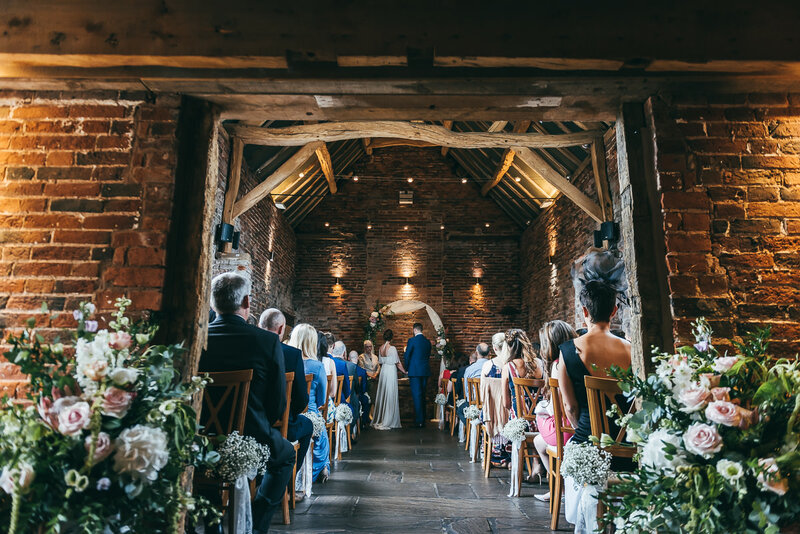 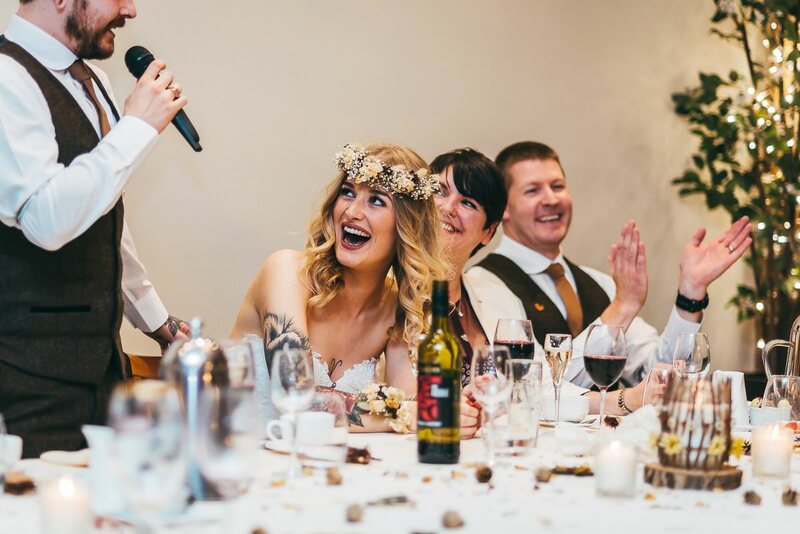 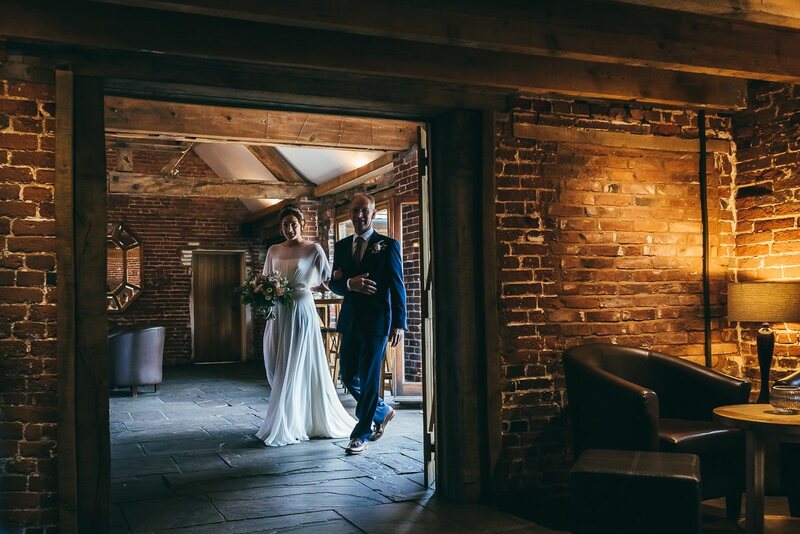 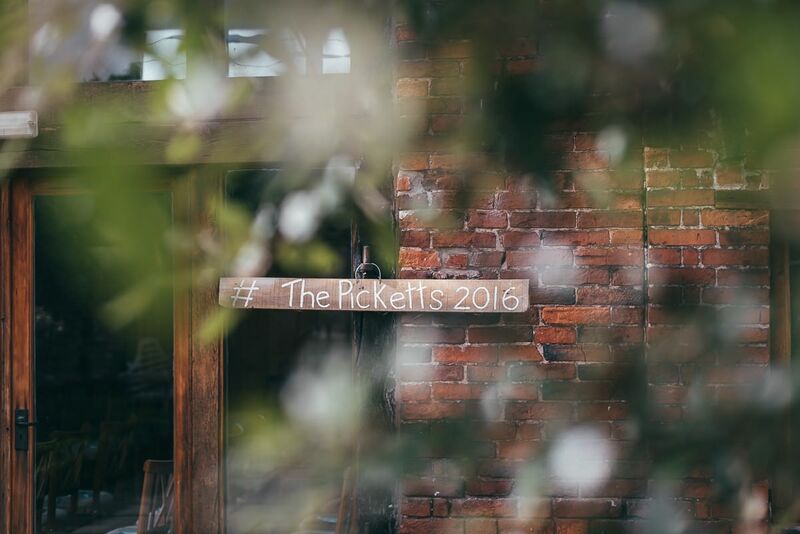 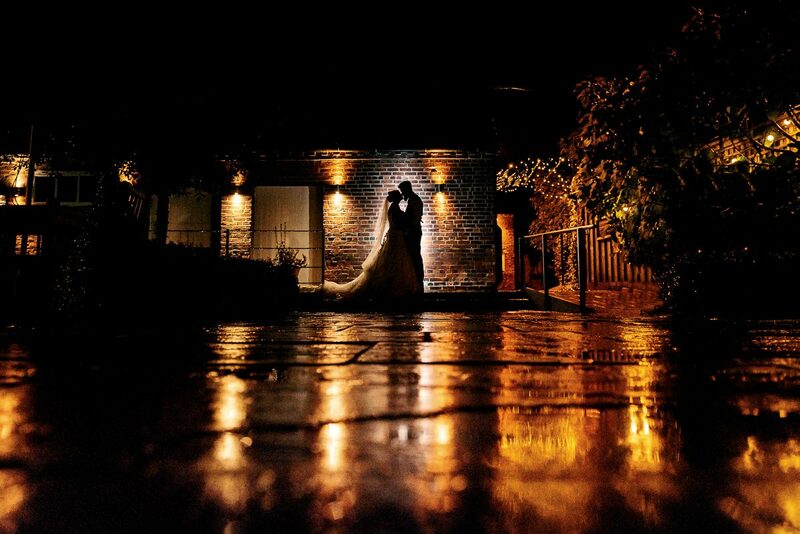 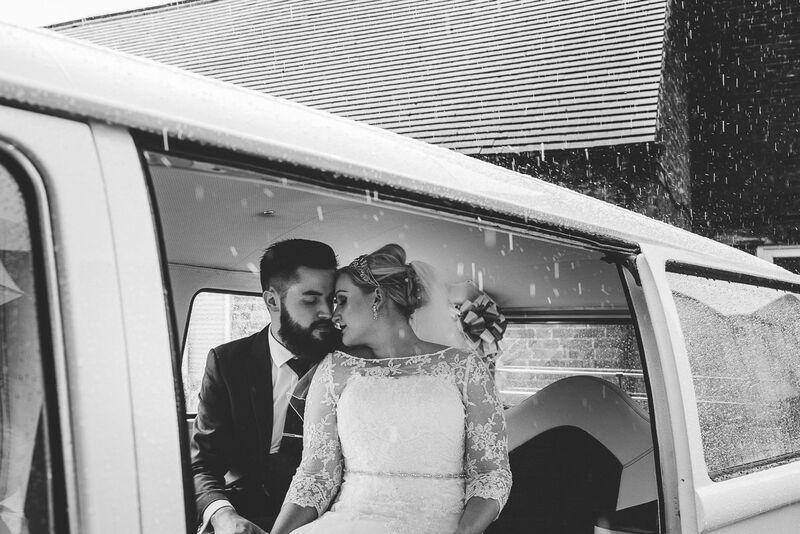 Packington wedding menu boasts lots of organic food to give your wedding that true good old british feel, I would rate the food at here certainly in the top 5 wedding venues in staffordshire. 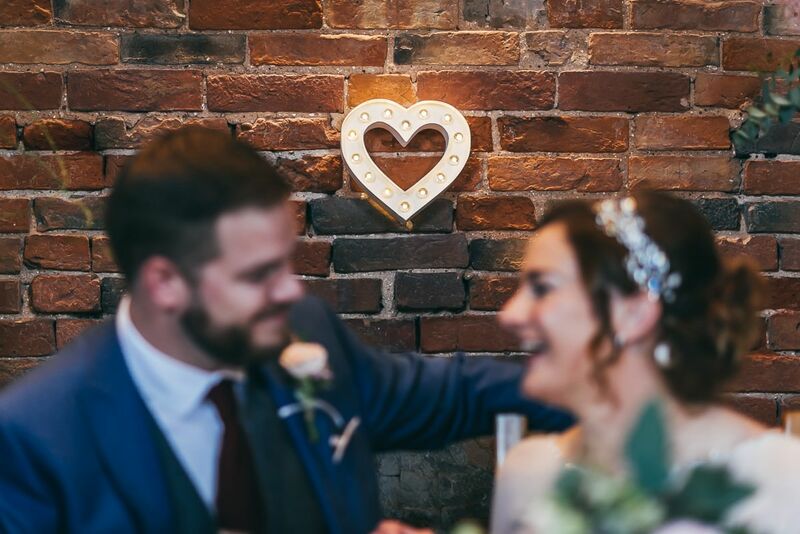 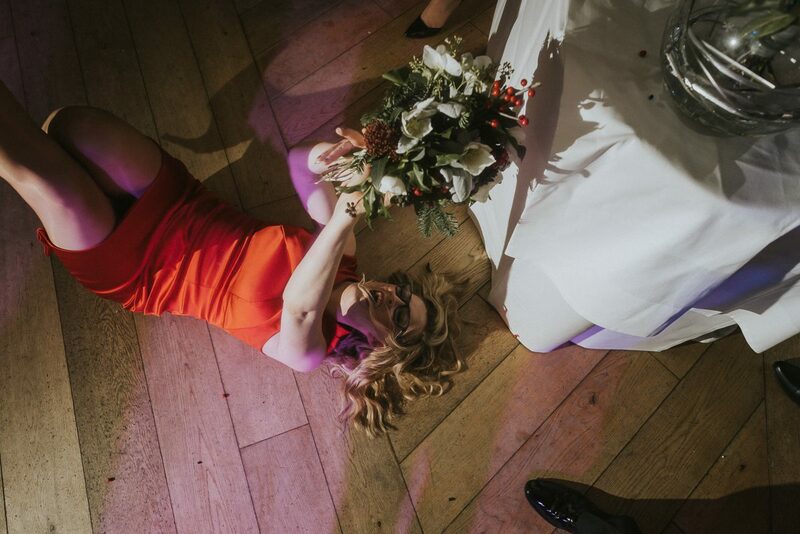 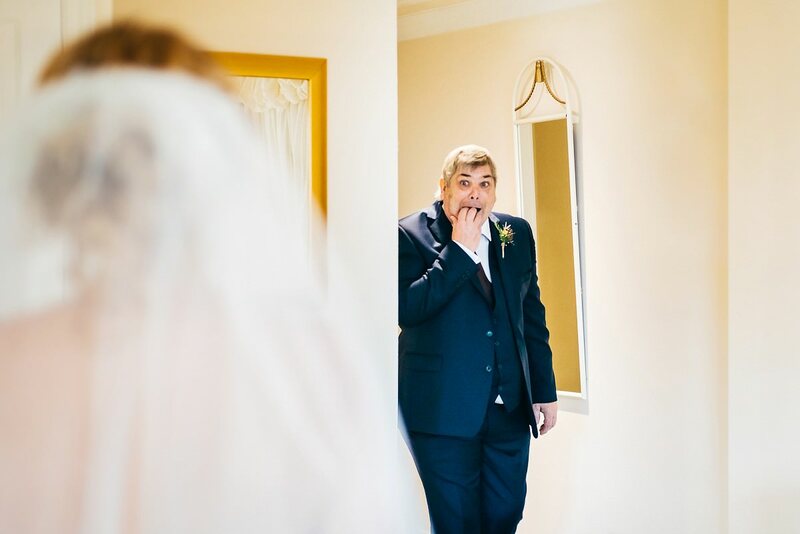 So if you’re looking to book a creative wedding photographer with experience of Packington Weddings, then please feel free to get in touch or take a look around my other portfolios.